If you've ever built a piece of IKEA furniture, you're familiar with the confusion that some 2D instruction booklets can create. But neuroscience suggests that they're cognitively overloading, as our brains have to translate their basic flatness into physical reality and that's pretty hard to do. Fortunately, augmented reality has come to the rescue. Wait—why exactly do 2D instructions have such power over our brain's bottleneck? Meta Company explains that their oversimplification leads to the inefficient need to translate an iconographic illustration or imprecise description into a somewhat complex action. For example, you can only draw a screw on a flat piece of paper so many different ways. 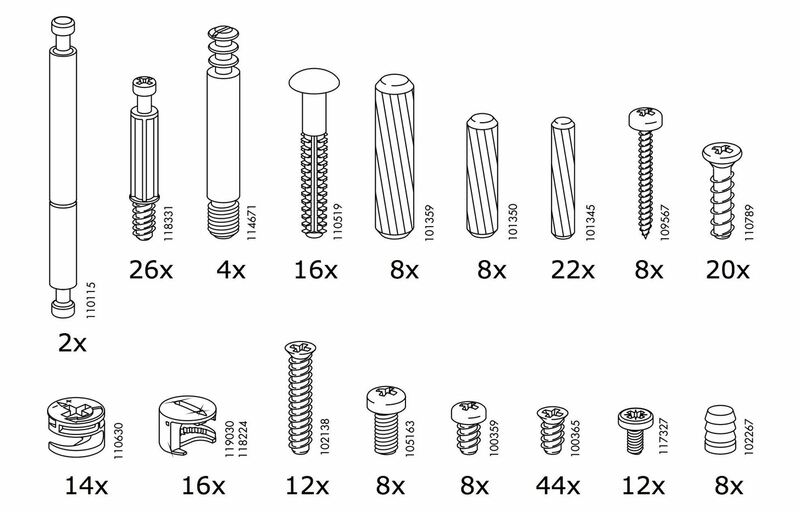 If an instruction booklet requires you to differentiate between 18 different screw types, some will look practically identical. Furthermore, remembering each step along with its associated diagram doesn't come naturally to those of us without an eidetic memory. We can only store so much information at once, and these seemingly simple instructions require enough brainpower to translate that we can overload our working memory. The current body of research on AR's (and more broadly 3D visualizations) efficacy seems to show that depending on the task, static 3D instructions can help people execute tasks more efficiently than 2D instructions. At a high level, static 3D visuals introduce the perceptual cue of stereo 3D, which makes it easier for our brain to process and understand the combination of visual and textual information and actions we need to complete as part of a task. From a neuroscience standpoint, the human brain (specifically the Middle Temporal area of the cortex) has evolved to become finely attuned to both stereo and motion cues, which indicates why people might find 3D representations of complex, multi-step tasks and actions easier to understand than 2D representations. As a study, Meta had one group of users build a LEGO toy using 2D paper instructions, another group using static 3D instructions (stereo cues) with a Meta 2, and a third group using dynamic 3D instructions (stereo + motion cues) with a Meta 2. The results showed that dynamic 3D is definitely the easier route, with that group putting their toys together 20% faster than the others. 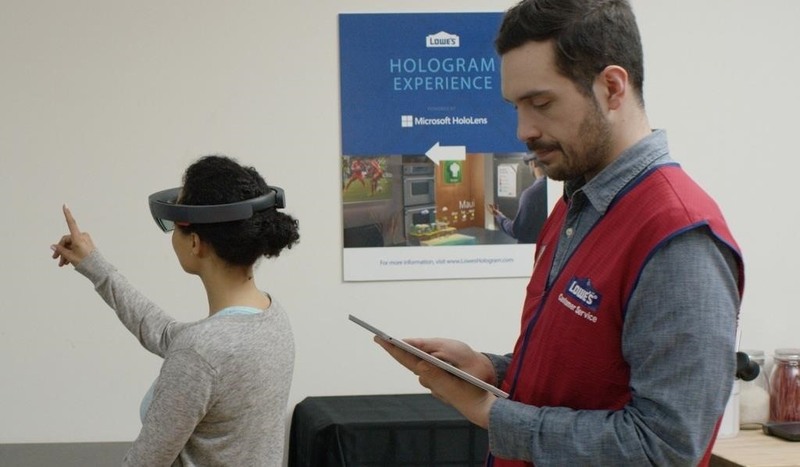 Beyond just that, augmented reality can use image recognition to identify objects to assist in training, fabricate impossible scenarios, recreate the past, and dissect otherwise impenetrable objects. The possibilities for learning in augmented reality do not end at our brain's greater comfort with them. This technology both fixes the problem with our current methods of learning and concurrently expands upon that resolution. We still have plenty to learn, and soon we'll learn it more effectively.